 our partners to connect to people through products, services and experiences. faster, connect with people more deeply and remain truly relevant. their team and bring products and services to life. We actively work on both strategic and tactical design work. From physical, to digital, to service, across business categories and in pursuit of new ones, we love — and live — to make it real. Design inspiration starts in other people’s shoes. Our integrated approach to research and insight brings your team along on the journey. Strategy defines your path to the end game. Our generative and evaluative tools help teams and stakeholders make decisions to drive the design process forward. Our team excels at aligning and coaching teams as we collaboratively take that next evolutionary leap in your product, service or process. Workshops are a great way to align teams and build momentum quickly. Our collaborative workshops leverage the collective genius of your team to start solving complex problems. Evolve is a boutique design agency where clients work directly with the partners. We are founded upon the idea that the best design always arises from collaboration. creative industries which allows us to bring new perspectives to complex problems. Grounded in what we know. Passionate about what comes next. Paul spent his childhood obsessed with making things and complaining about how nothing worked the way it should. Not much has changed since then. He is now a creative leader who partners with companies to solve complex problems through design. Wibke (pronounced ‘vip-ka) lives with one foot in the future. Her curiosity and expertise towards people’s changing attitudes and behaviors helps her ensure new experiences emerge into the world successfully. Sadly, this doesn’t help her when it comes to voice-controlling smart devices. Noah has always been fascinated by how things work, hacking and tinkering in the family garage. His life’s work has been a continual pursuit of better living through technology. Today, he helps organizations bridge the digital divide, envisioning and developing services for the connected age. Wes’ formative design education blended a healthy mix of homemade hill racing contraptions, and reading about how things work from little cavemen and mammoths. Now he finds deep satisfaction in balancing visual as well as functional problem solving with product design. Christian’s upbringing in the world of impeccable German design shaped his love for Porsche and his obsession with perfect detail. He holds numerous patents, teaches design at university level, and has created a range of award winning designs throughout his career. Dawn is our resident Hawaiian, skilled in the arts of ukulele and hula, and knows a thing or two about banking. She’s our financial powerhouse and brings the Aloha spirit to Evolve ensuring we keep ticking along to a healthy beat. Jia Lu’s Midwest mentality keeps her grounded but always curious to explore what else is out there. She believes strongly in new adventures, learning by doing, and experimenting. Which makes it easy to dedicate herself to (and often lose herself in) a project. Chris spent the majority of his early career looking into peoples cupboards trying to figure out why they behave the way they do. These days he is an expert in translating insight into actionable strategy connecting people with products and brands. Joanna switched the spotlight of the stage for the scrutiny of numbers. Much to her delight, her onstage eloquence easily translated into a meticulous control of the books. At Evolve, Joanna lays the foundations for us to have the confidence to focus on the things we love. a German walk into a bar. We would love to hear about what you and your team are working on at the moment.